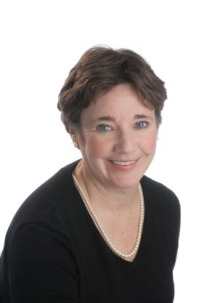 Anne E. Melley Attorney - Anne E. Melley Biography | National Legal Research Group, Inc. J.D., University of Miami, 1986. L.L.M., Temple University, 1988. Member, Washington State Bar. Anne has worked for NLRG from 1989 to 2005, and from February 2007 to the present. She has also been a law clerk for judges on the Washington Court of Appeals and was in private practice in Seattle, practicing appellate law. Outside of work, Anne has volunteered with a wildlife rescue organization, run half marathons, helped with SolesforSouls.org (distribution of shoes for the needy), and hiking trail restoration.